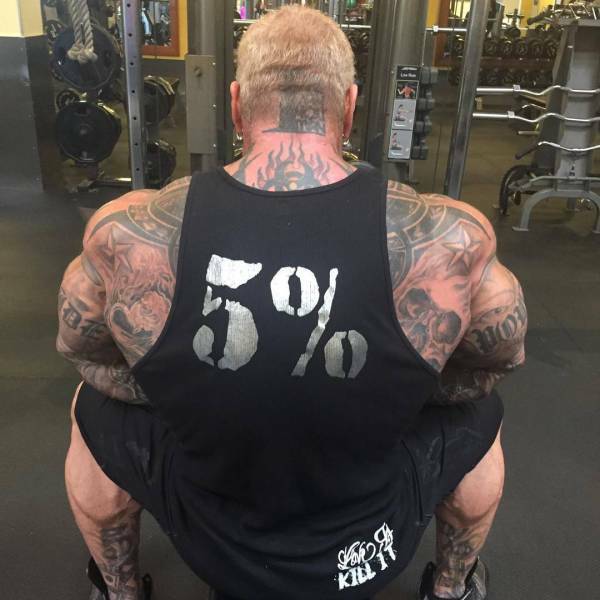 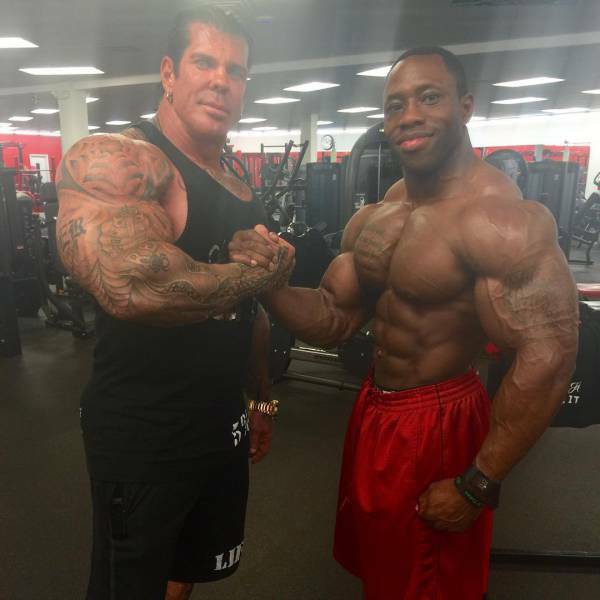 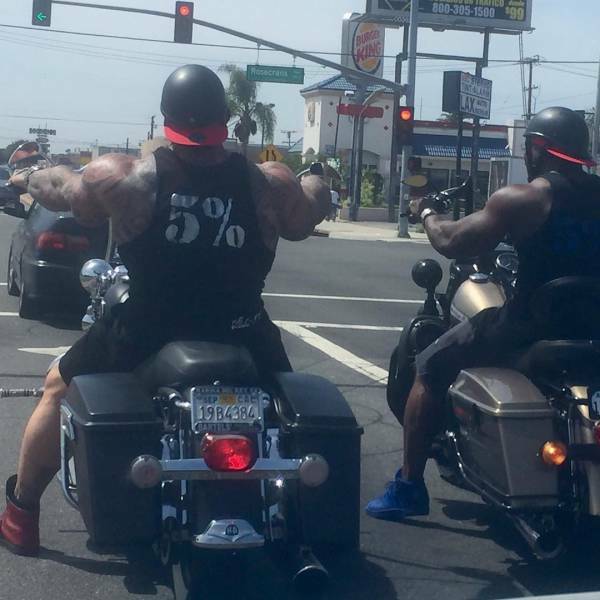 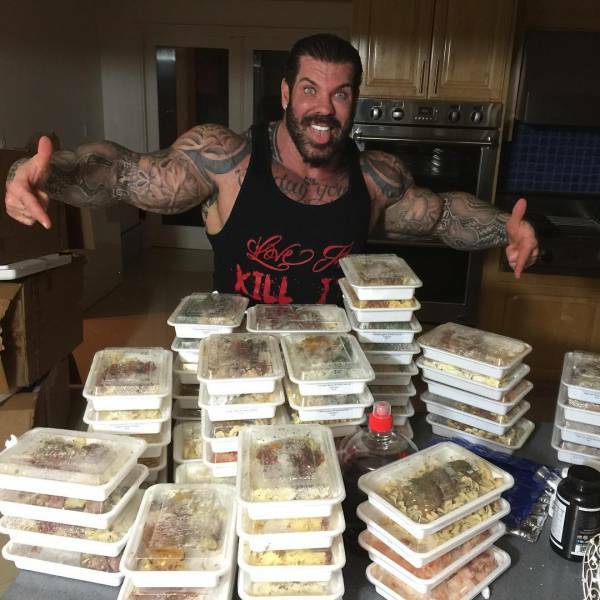 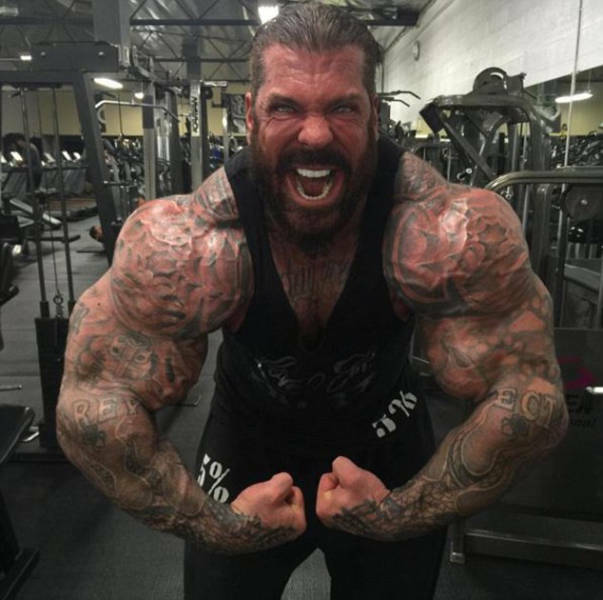 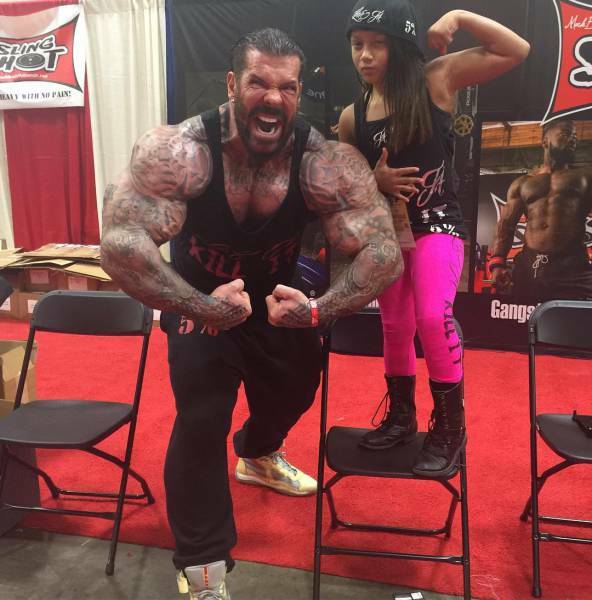 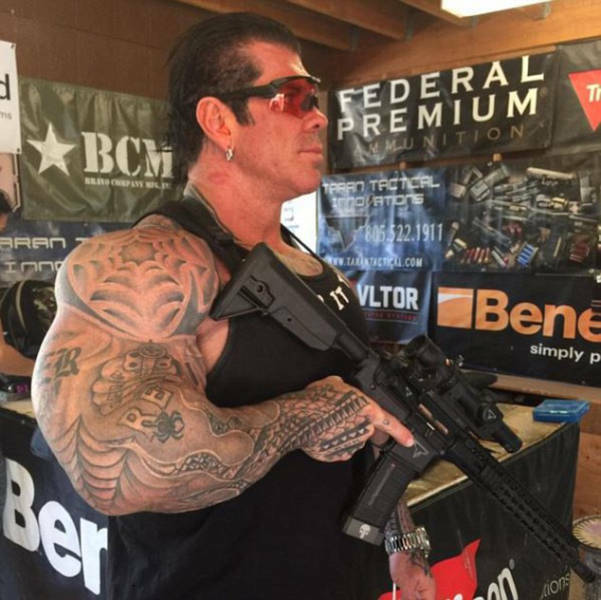 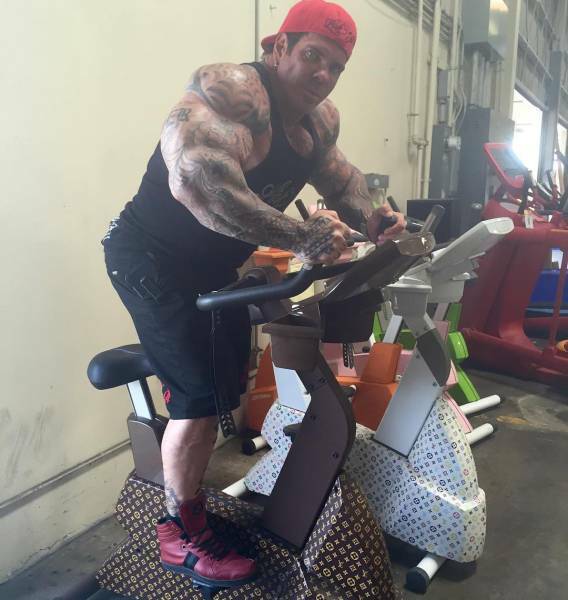 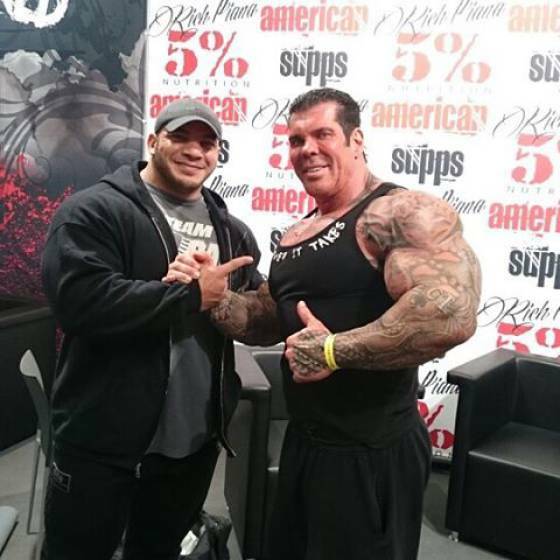 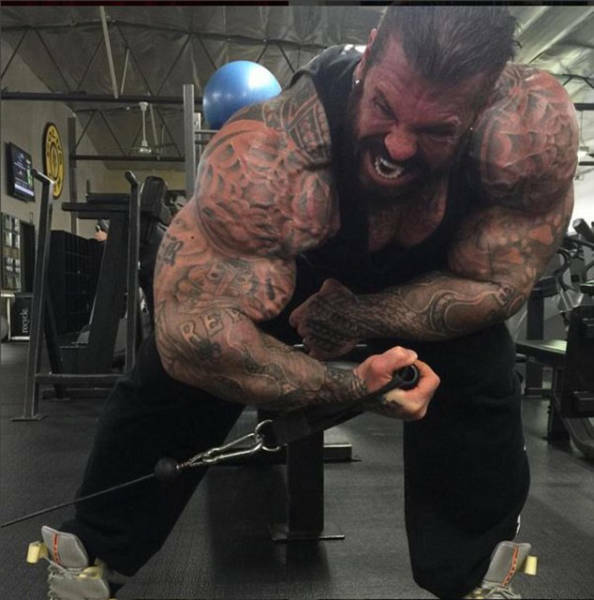 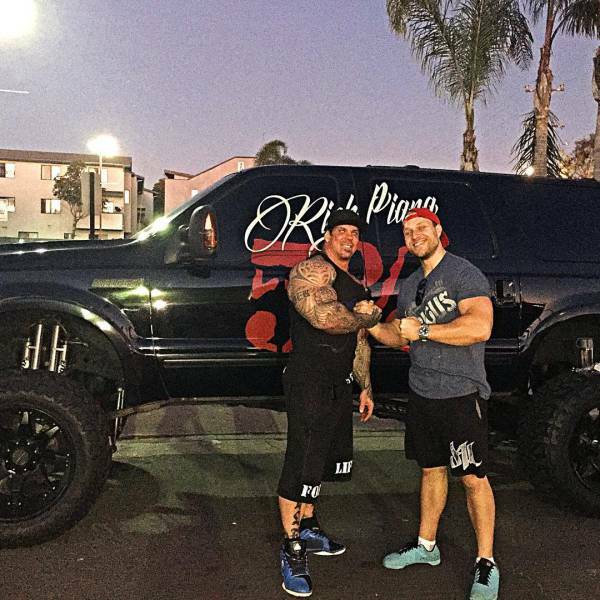 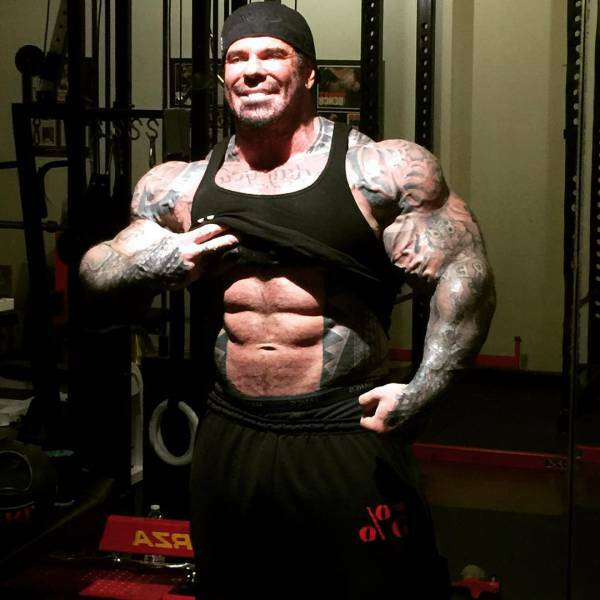 Meet Rich Piana, 45, from Los Angeles who weighs 140 kg (310 lbs) and takes ten meals per day. 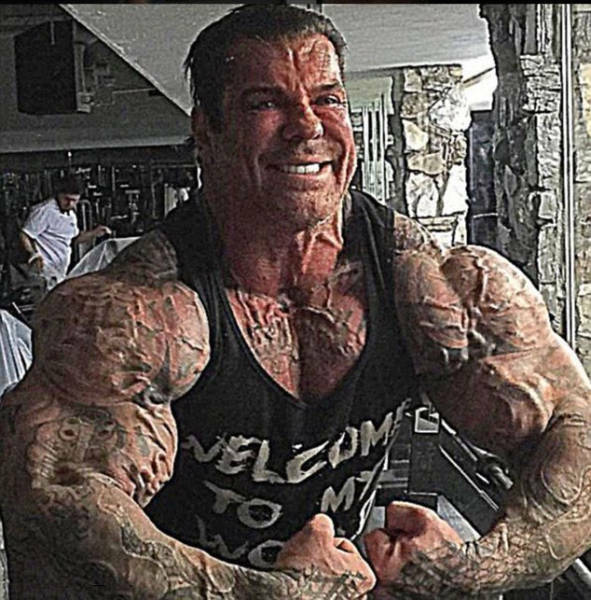 He also takes lots of steroids and even posts his drug-taking schedules online. 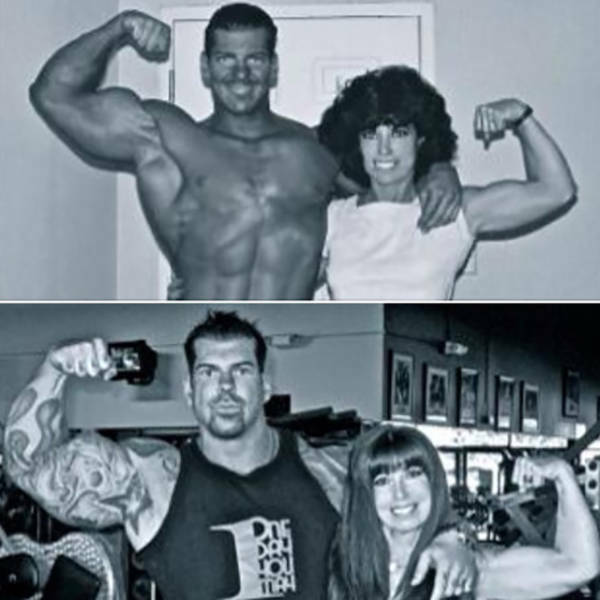 Rich started building up his body from the age of 11 and began competing at 15. 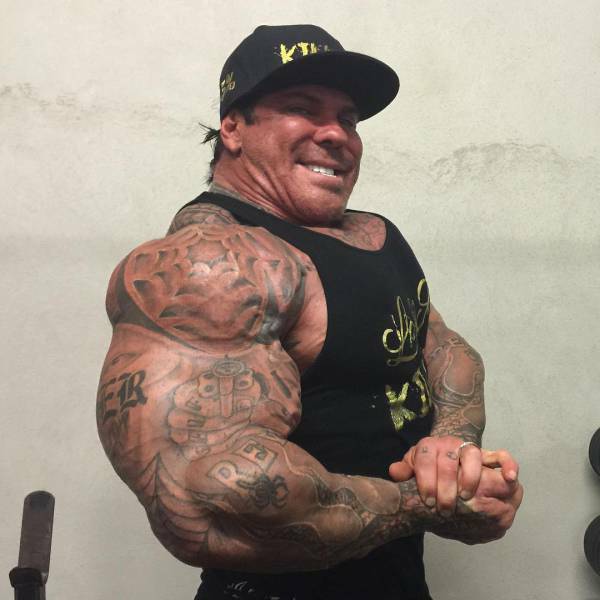 As for steroids, he began taking them from the age of 18. 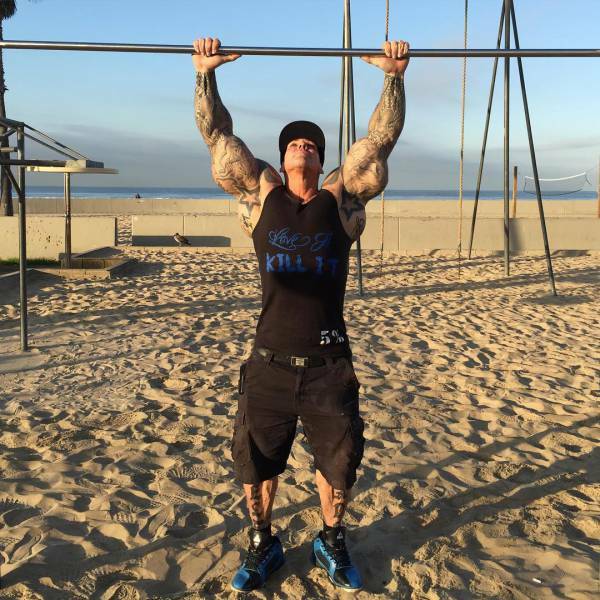 He said that he couldn't be happier with the lifestyle he chose and "wouldn't change a thing."